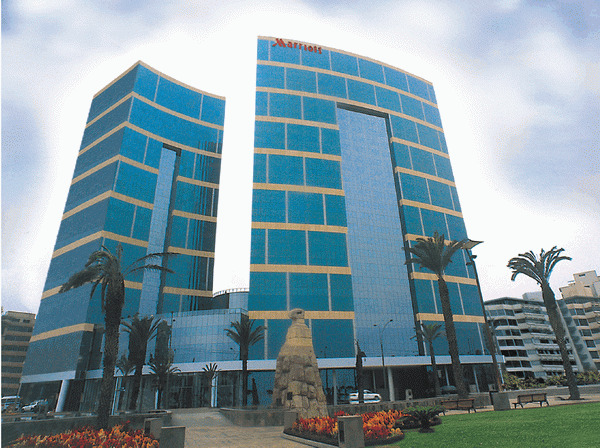 JW Marriott Hotel Lima offers full-service spa, health club, outdoor pool, sauna and gym. 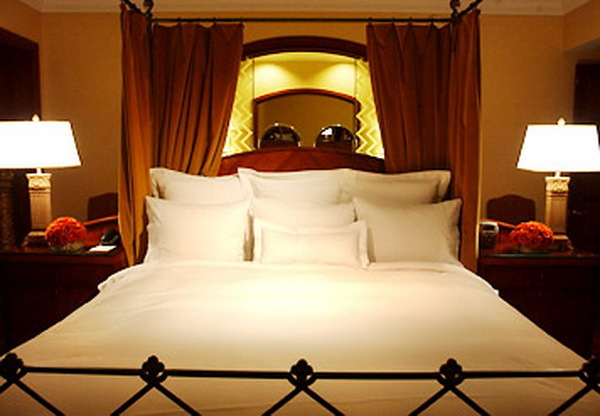 Business travelers staying at this hotel, enjoy a business center, meeting room for small groups and services. This casino facility has a restaurant and a bar / lounge. As a paid service, guests have access to an airport shuttle service. Services and events include conference or meeting and banquet facilities. The staff catering service, currency exchange and rental of mobile phones. 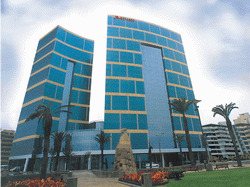 The hotel is situated close to Larco Mar and Parque Kennedy.